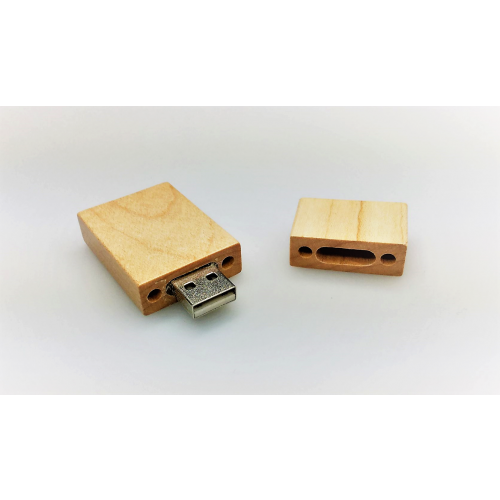 When you require a stylish USB made from natural materials, look no further than our Branded Rectangular Wood USB Flashdrives. Boasting an eco friendly look that works well in all sorts of promotions, these appealing USBs have a great rectangular shape that sits snugly in a pocket or bag. Your staff and clients will love receiving these highly functional memory units, particularly when they are enhanced with your custom decorations. 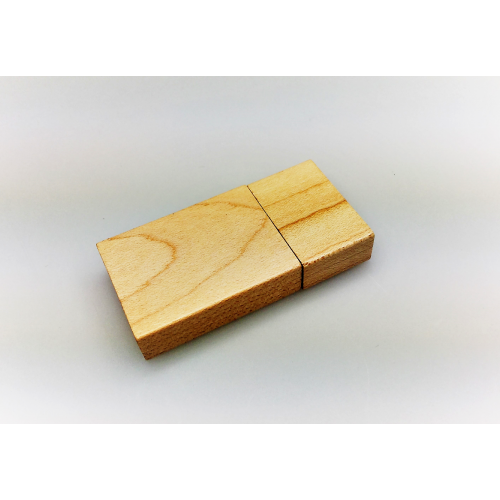 We will brand your logo in 1 position on these wooden USBs using either print OR laser engraving methods. 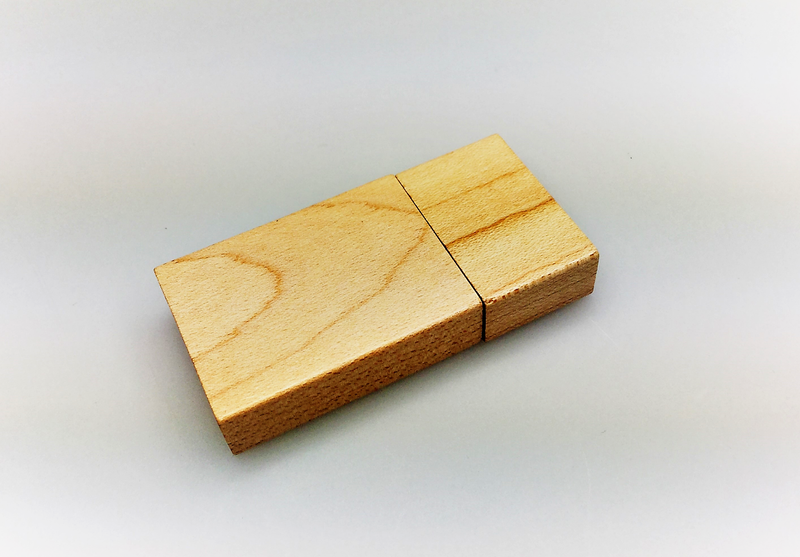 We can produce a Rectangular Wood USB to suit every need. Whether you're a photographer looking for attractive digital storage solutions or an executive wanting to portray your corporate's eco responsibility. Sizes available include 1gig/2gig/4gig/8gig/16gig/32gig and even 64gig. Ask our friendly sales team for advice when selecting a size to ensure you get the right storage for your requirements! 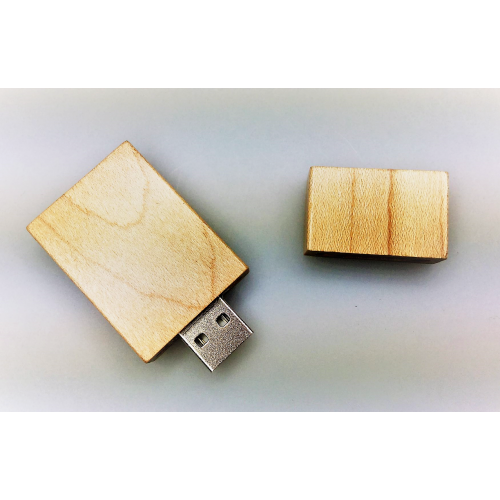 Our minimum order quantity for these Wooden USBs is 50 units with your logo branded. Give us a call or hit the enquire button to get in touch with us for a free tailored quote and digital mock up. All prices exclude GST. The standard turnaround time for these units is 2 weeks from artwork approval. 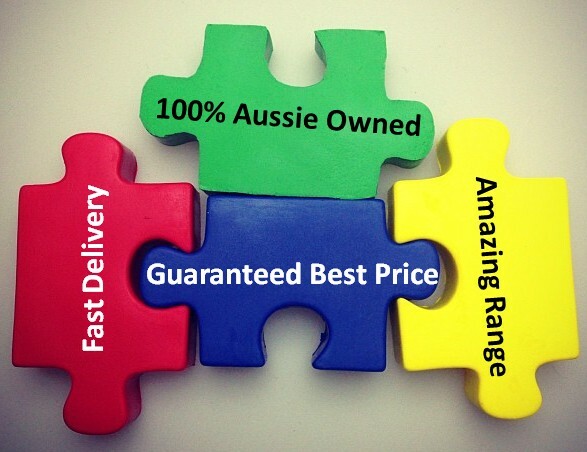 We delivery Australia wide including Sydney, Melbourne, Brisbane, Canberra, Adelaide, Perth, Darwin and Hobart.